Paul first joined the practice in 1994 and completed his architectural education, registering as an Architect in 1996. In 1998 in left to work for the Methodist Church, including a placement in Poland, working on refurbishment and extension of church properties throughout the country, gaining valuable experience which he has applied to his numerous church projects across the East of England. 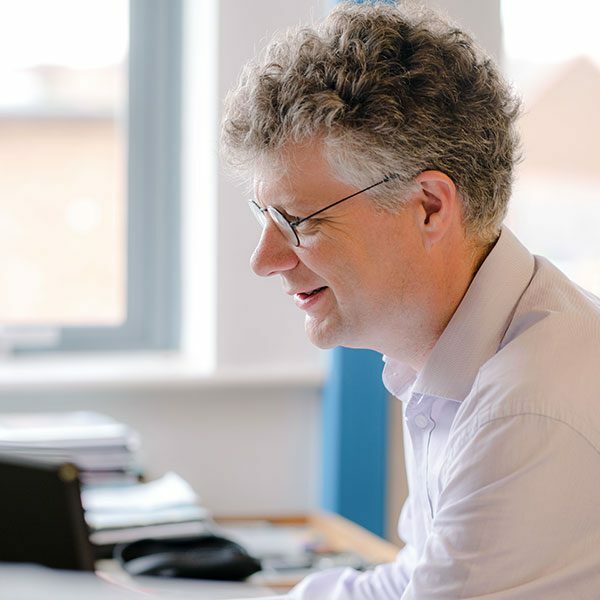 In 2000 Paul returned to the Practice as a new Partner, becoming a director in 2009 when the practice became a limited company. His projects vary across the work sectors, with the majority of his current projects working with churches on renovations and extensions.